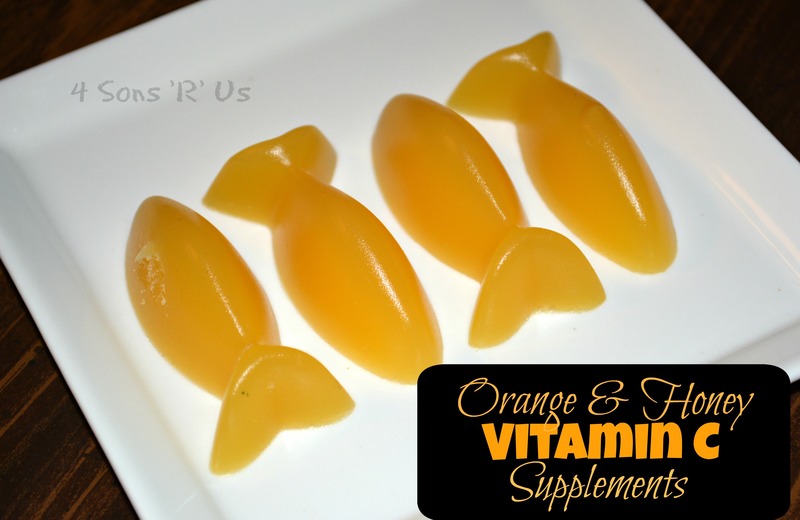 Posted in Child's Play, D.I.Y., Recipes and tagged homemade. Bookmark the permalink. Sons # 4 is going through another phase. He has lots of phases, which I guess is normal as he grows and is constantly trying to figure himself out. It’s a big ide world out there and he’s got to find his place in it after all. I generally enjoy seeing where the next ‘phase’ will take us. Although, the temper tantrum ‘dance’ phase that arrives with his fourth birthday, I’m not real fond of. That is just a phase, right? Any way, his latest thing bringing me boxes and requesting I read off of the ingredients list. He finds it hysterical when I read the made-up words. The funnier they sound, or the more time I spend tripping over them trying to pronounce them, reduces him to side-stitching, doubled over fits of laughter. And, no, despite a pinky promise, complete with a cross my heart and hope to die, he still does not believe his ‘silly’ Mommy that the funny words are actual, real words. Recently he brought me a cheez-it box and had a melt down in aisle 5 after listening to me stumble all around ‘Oleoresin’. Monosodium Glutemate is another particularly fun tongue twister to him. After surveying all these different prepackaged ingredients lists, I found I didn’t really want the cheez-its that bad, and removed them from our cart. Really, I just didn’t want anything I couldn’t pronounce, let alone recognize, going in the sons diet, if I could help it. But after I got home, I felt guilty and a little sad because I really did want a cheez-it, or something crunchy and cheesy. A family friend came to my rescue by sharing her simple recipe for homemade cheeze-it crackers. After trying my friends recipe, I discovered that the perfect Cheez-It cracker has superior crunch, unmistakable cheese flavor that doesn’t devolve into pure saltiness, and just enough grease to leave a light sheen on your fingers. And, most importantly, it doesn’t even come from a box. 1. In the bowl of a stand mixer fitted with the paddle attachment, mix the cheddar, butter, and salt until soft and homogenous. Add the flour and mix on low speed; the dough will be dry and pebbly. Slowly add the water and continue to mix as the dough coalesces into a mass. 2. Pat the dough into a disk, wrap tightly with plastic wrap, and refrigerate for at least an hour. 3. Preheat the oven to 375˚. Line two baking sheets with parchment paper or Silpats. 4. Divide the dough into two pieces and roll each into a very thin (1/8 inch or less) 10×12-inch rectangle. Use small, possibly extra small, cookie cutters to cut out crackers in any desired shape. Or, if you want a more ‘authentic’ look, use a fluted pastry cutter, cut the rectangles into 1-inch squares, then transfer to the baking sheets. Use the tip of a chopstick to punch a hole into the center of each square. 5. Bake for 17 minutes or until puffed and browning at the edges. Watch carefully, as the high fat content of the crackers makes it a fine line between golden delicious and burnt. Immediately move the crackers to racks to cool. 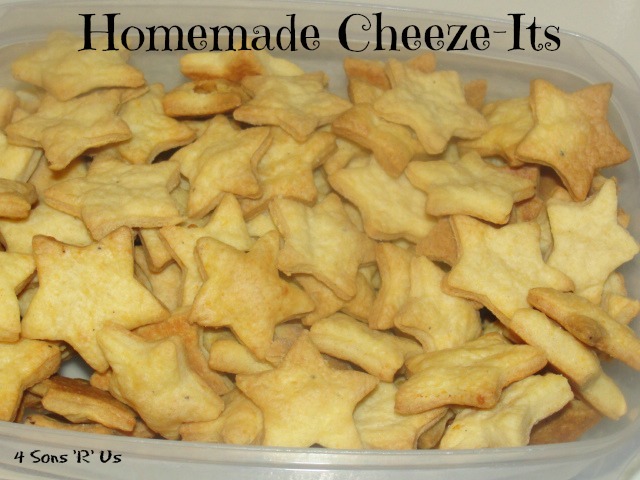 Posted in Recipes and tagged cheese, cheese cracker, cheez-it, homemade, snack. Bookmark the permalink. 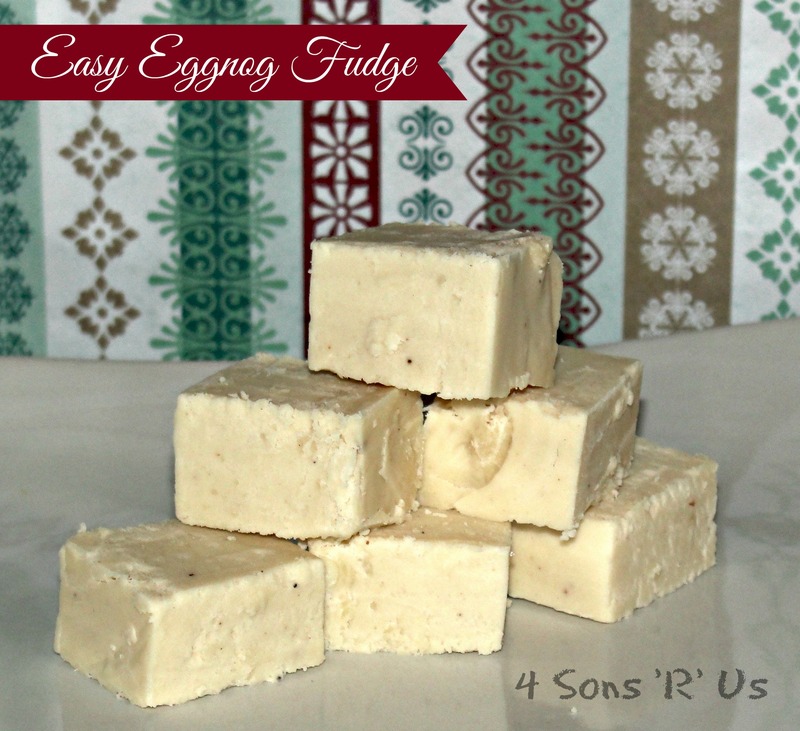 Posted in Holidays and tagged dessert, Eggnog, fudge, Fudge recipe, homemade. Bookmark the permalink. 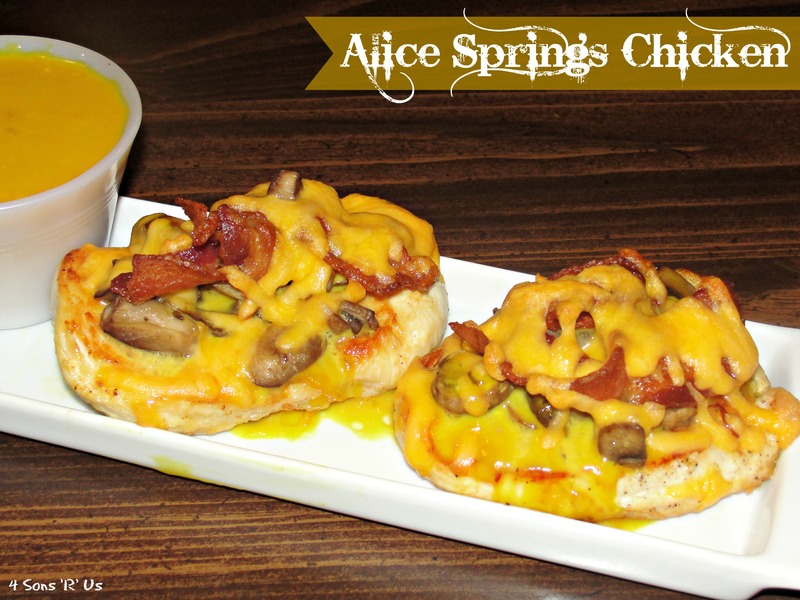 Posted in Recipes and tagged Alice Springs, boneless, CopyCat recipes, dinner, homemade, honey mustard, honey mustard sauce, Outback Steakhouse, skinless chicken breasts. Bookmark the permalink. Posted in D.I.Y. 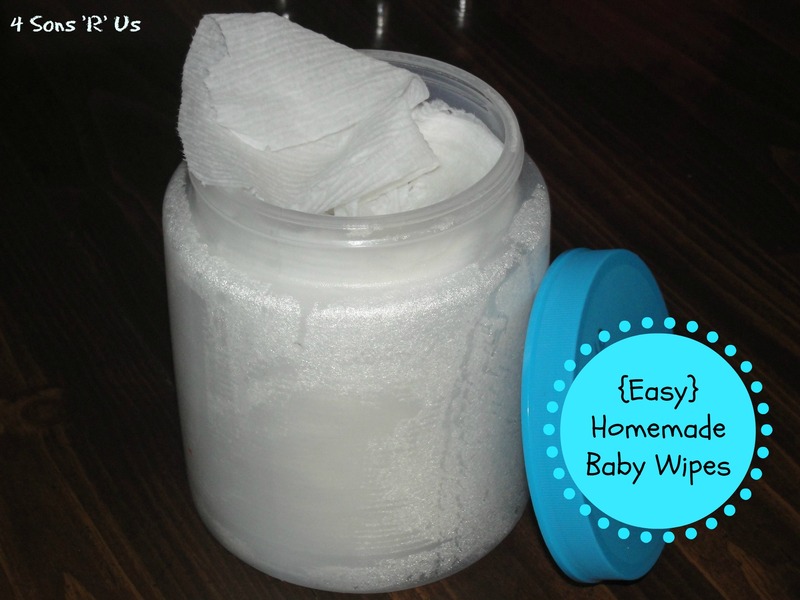 and tagged all natural, baby wipes, coconut oil, for sensitive skin, homemade, homemade baby wipes, tea tree oil. Bookmark the permalink. 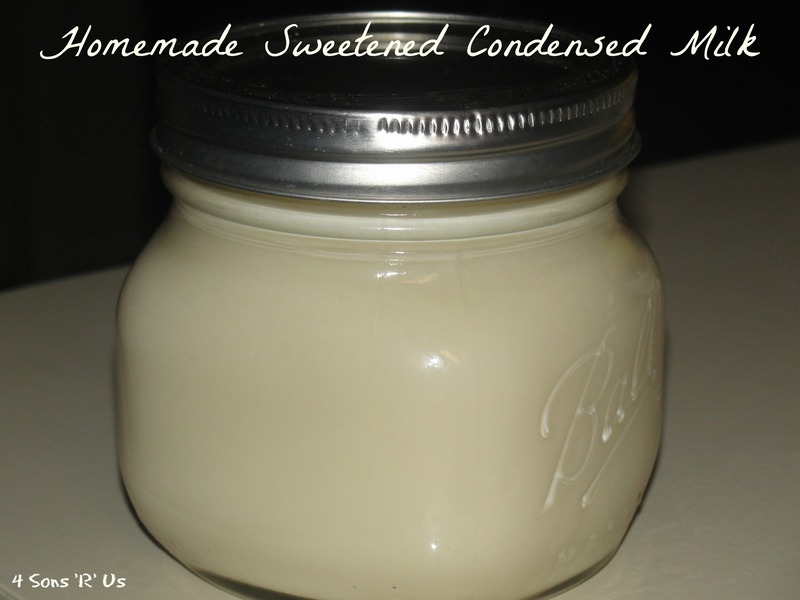 Posted in Recipes and tagged condensed milk, food, homemade. Bookmark the permalink. My husband and Auntie Annie have always had a special bond. One I’d long ago accepted that I couldn’t come between. There’s something sacred in her delicious doughy confections that he finds… irresistible. 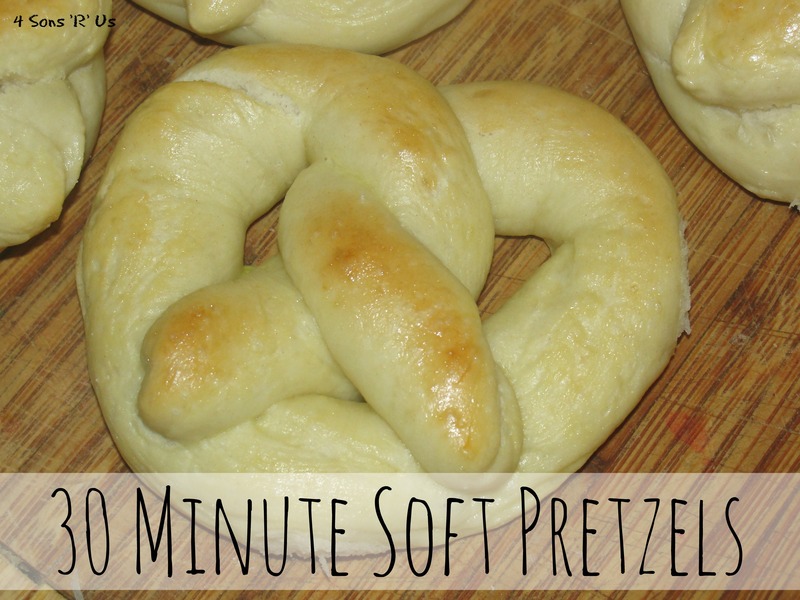 This cheap and easy homemade pretzel recipe did something I had long-thought impossible. It put the kibosh on their long-time love affair. One taste that’s all it took, and it was love at first bite. Move on over, Annie. There’s a new pretzel in town. If you thought, like I did for so long, that delicious, homemade pretzels were only for the over-achievers, think again. This recipe couldn’t be any easier or more simple. These cater to all ages, genders, occupations, and availability. For those of you with pretzel lovers of your own, I challenge them to try these. I assure you that even the most loyal brand supporter won’t want to buy or pay for their pretzels anymore. Preheat oven to 425 degrees. Line a baking sheet with parchment paper or a silicone baking mat. Dissolve yeast in water. Stir with a spoon to combine. Add salt and sugar, stirring to combine. Slowly add flour, one cup at a time. Stir with a wooden spoon until dough is thick. Continue to add flour, one cup at a time, until dough is no longer sticky. Poke dough with a finger. If it ‘bounces back’ it is ready to knead. Turn the dough out onto a floured surface. Knead the dough for about 5 minutes and shape into a ball. With a sharp knife, cut the dough ball into 1/3 cup sections. This measurement doesn’t have to be exact. Roll the dough into a rope about 20 inches long. Once you have your long rope, take the ends and bring them together until your form a circle. Twist the ends then bring the down towards yourself and press them down into a pretzel shape. In a small bowl, beat the egg. Dip the shaped pretzel into the egg wash, evenly coating both sides. Place on baking sheet and sprinkle with salt or sugar depending on your personal preference. Bake for 10 minutes at 425. Turn the broiler on and bake for 5 more minutes to brown the tops. Watch carefully to prevent burning. Allow pretzels to cool, and serve. 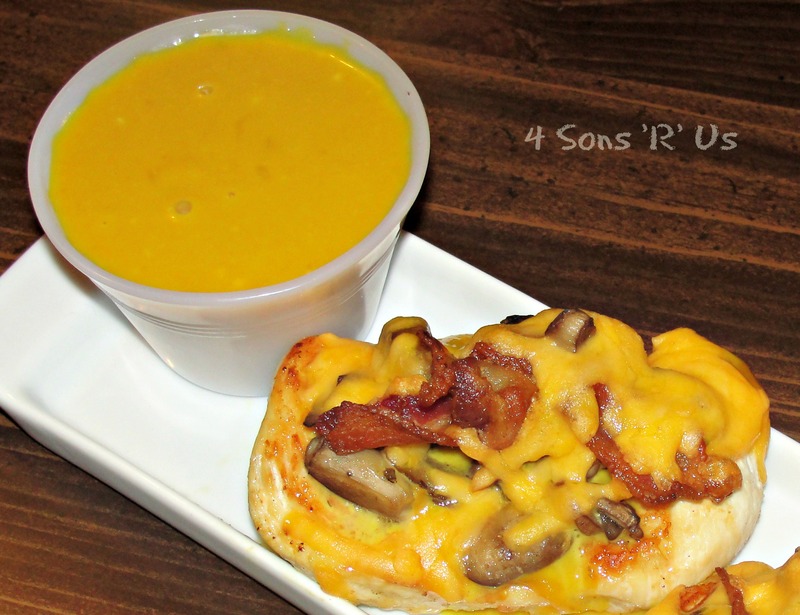 Posted in Recipes and tagged easy, homemade, homemade pretzel recipe, no rise, soft pretzels, wheat flour. Bookmark the permalink.